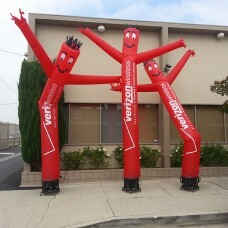 All our Wind Dancers® are made of top quality silicone coated rip-stop nylon (parachute material) and are double stitched with high strength polyester thread. 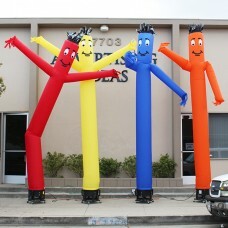 This makes our Wind Dancers® the strongest dancing inflatables on the market. 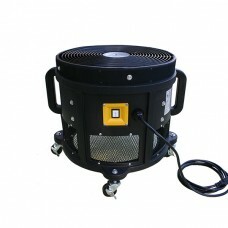 Customize your Wind Dancer® with your company logo, graphics or lettering. 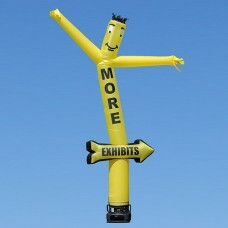 A "Smyley Face" can be added to each Wind Dancer® at no additional cost. Custom sizes and designs available upon request. 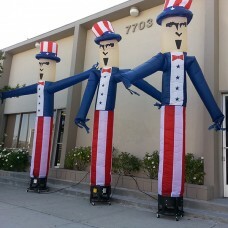 All our dancing inflatables are made in the USA. Wind Dancer® is a registered trademark of Advertising Ideas, Inc. Air Dancers® is a registered trademark used with permission.